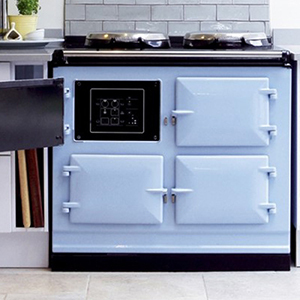 An AGA Cooker is more than just a range. It is a way of life! 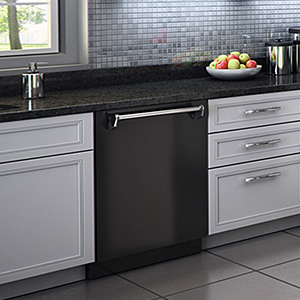 Whether you want classic looking or clean and modern styled appliances, AGA offers you both with their kitchen appliances. 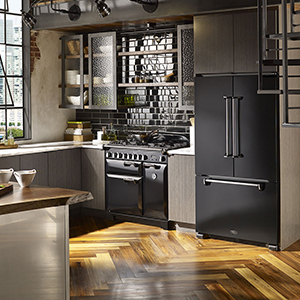 In all of AGA’s cast iron appliances you get modern features that let you cook meals easily and with precision while added a unique and bold style to your kitchen. Once you see everything that an AGA range or cooktop can do for you, you won’t want any other appliance brand in your kitchen. 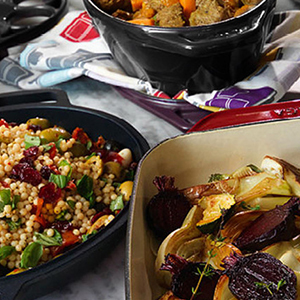 A unique temperature regulation system continually transfers heat to each oven and hotplate at precise pre-set levels while the cast iron focuses on heat retention. 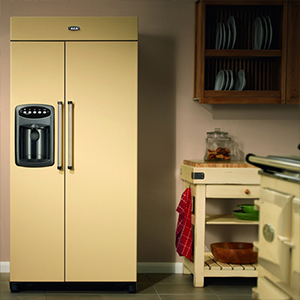 Insulated design that minimizes fuel consumption and creates optimal cooking conditions without the direct heat used in traditional ranges. 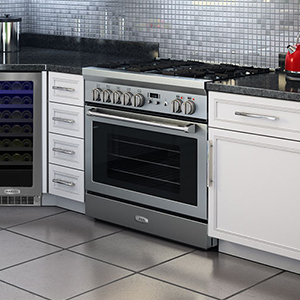 Seven function oven that is 4.9 cubic feet that allows for outstanding versatility. 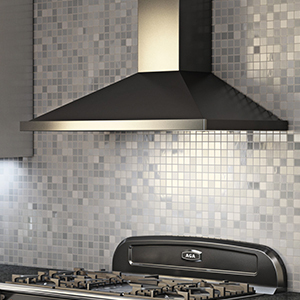 Versatile cooktop that has a large 17,500 BTU burner that let’s you cook like a pro.